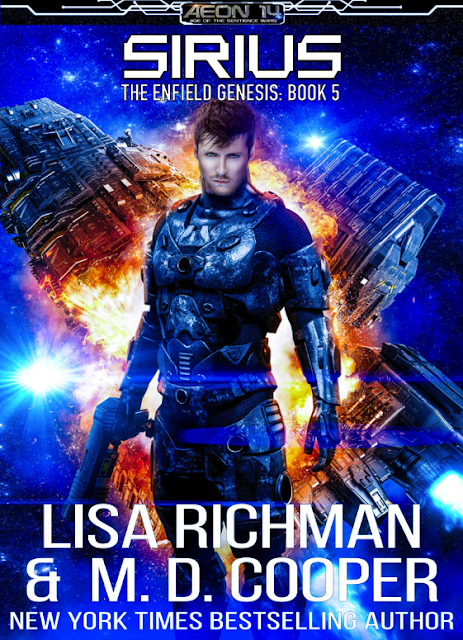 Lisa Richman • Author: Tau Ceti: Release Day is Here! 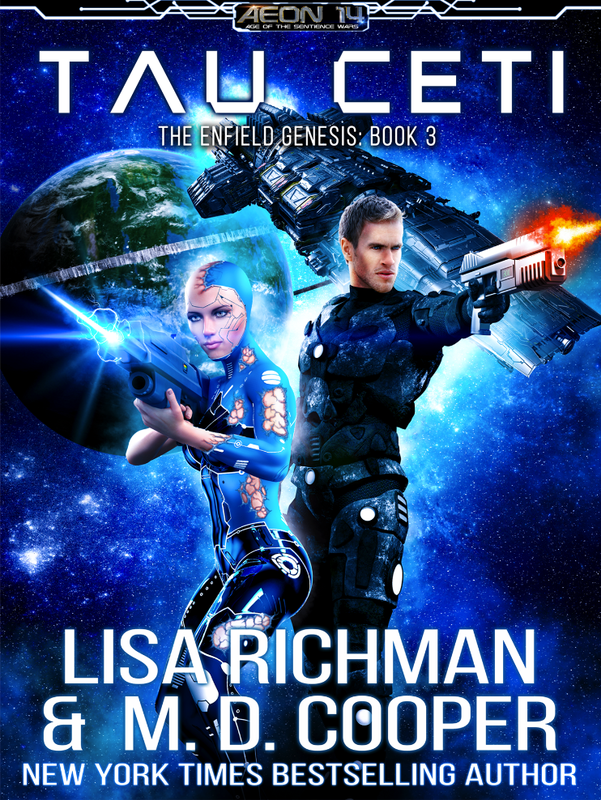 Tau Ceti: The Phage — the third book in the Enfield Genesis series. The impending danger demands a contingency: two AIs stolen from Alpha Centauri; traveling between the stars in a courier drone. Jason, Terrance and Team Phantom Blade are hunting those AIs, taking their own long journey across the black to salvage their people's honor, and save those who had been enslaved. 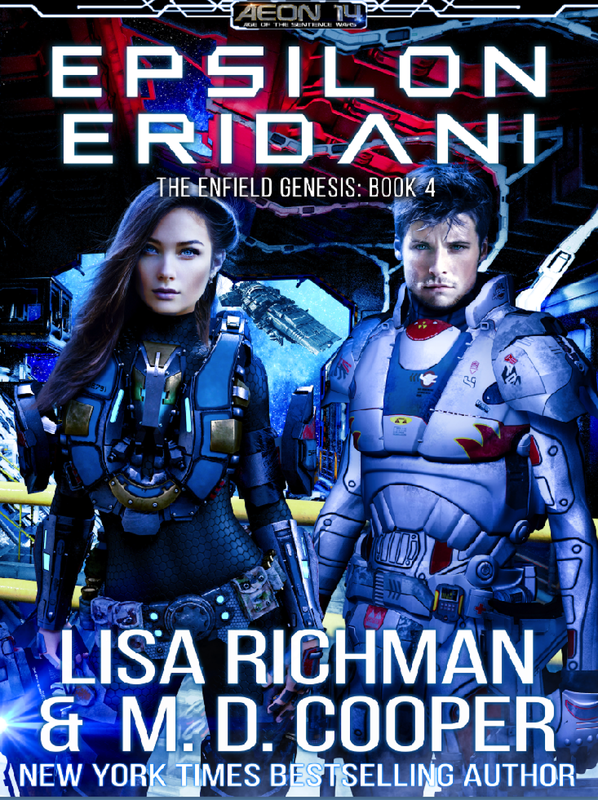 And look for Epsilon Eridani, book #4 in the Enfield Genesis series, available for pre-order now! Learn more about the world of Aeon 14 at http://www.aeon14.com.